PolicyPak: What Does it Do? PolicyPak is the next generation of solution for managing your desktop applications. It's not an ADM file, it's not the Group Policy Preferences. It goes beyond that. It's a real management system for your desktop applications to ensure that users won't work around your settings -- even when offline. Why PolicyPak? Easy. No PolicyPak, no Endpoint Managment. No Desktop Security. No Data Leak Protection. No configuration of VDI machines. Watch this video see this easy to implement solution. 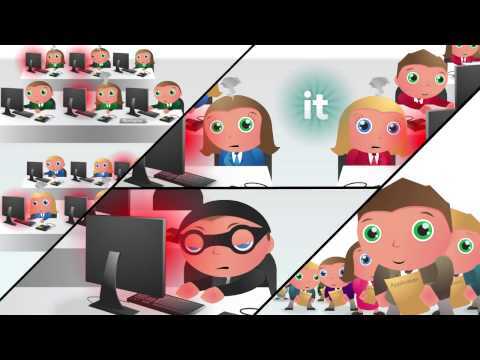 If you're super-busy, here's less than 3 minutes on why you and your IT department need PolicyPak. If you've got Win 7, Win 8, Win 10, VDI, Citrix XenApp, XenDesktop, VMware View, VMware ThinApp -- and you're sick of trying to manage applications' setting-- you're going to LOVE PolicyPak. If you're technical, this is the best way for you to get a full understanding of PolicyPak's "core" capabilities. Learn how PolicyPak can deliver settings using Group Policy and lock your applications down. PolicyPak works with Win 7, WIn 8 and Win 10. PolicyPak works in conjunction with Microsoft Terminal Services (RDS) and Citrix XenApp. PolicyPak works with virtualized apps like Microsoft App-V, VMware ThinApp, and Citrix XenApp streaming. If you've got desktops, laptops or VDI sessions, you need PolicyPak -- or you're missing the last mile -- controlling your actual applications! 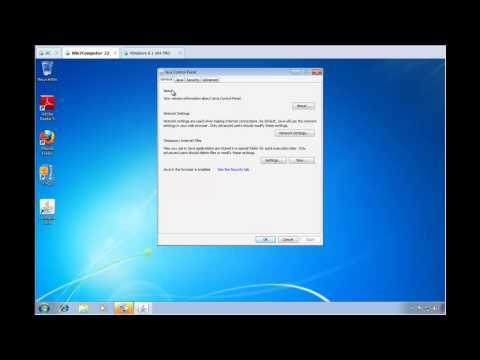 Here is a very quick demonstration of PolicyPak appliation manager, managing Java settings using Group Policy and the PolicyPak Cloud. Learn how you can use Application Manager in your MDM environment to manage a myriad of settings for commonly used applications such as Acrobat Reader and Firefox.